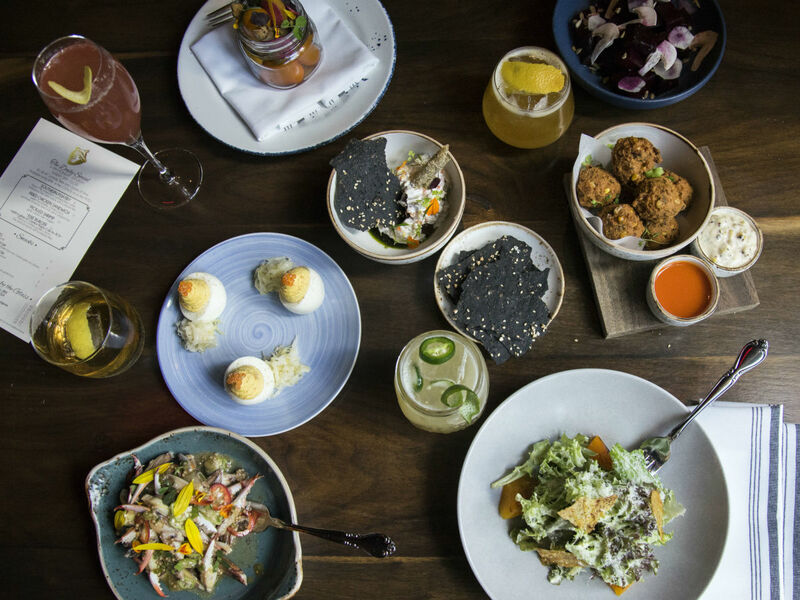 Austin’s bustling food scene has already given us enough culinary news to fill an oversized stock pot this week. October 4 is National Taco Day, a fake holiday that we will momentarily give some credence to because it also happens to coincide with “Free Breakfast Taco Day” from Fresa’s Chicken al Carbon. 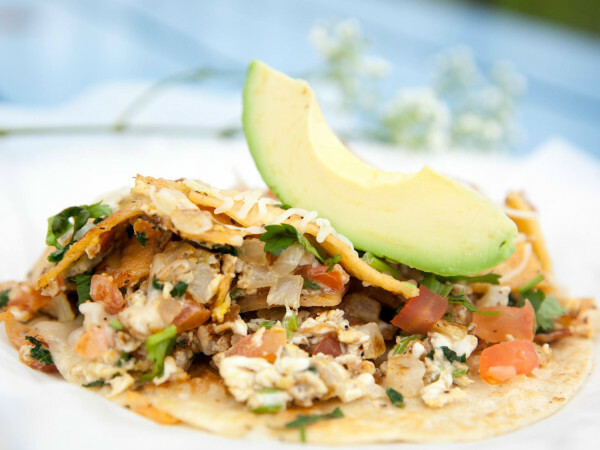 Both locations will be giving customers their choice of one complimentary breakfast taco from 8-10 am. What a time to be alive! Fixe, has a new expanded 7, 8, 9 happy hour. The numbers refer to the prices of the deals, from pours of wines that are typically only available by the bottle to small plates. The biggest news is that the food menu has been expanded. Classics like the Southern restaurant’s roe-topped deviled eggs and fried chicken sandwich are now joined by blue crab fingers served with pickled okra and Fresno chiles and corn and crab hushpuppies dipped in charred corn tartare sauce and the eatery’s signature hot sauce. The Culinary Arts Career Conference from local food super-boosters Austin Food & Wine Alliance returns October 5 with a day of panels, speeches, and competitions for high school students interested in pursuing food after graduation. Jae Kim, recent Shark Tank celeb and founder of fast casual Korean barbecue restaurant Chi’Lantro, will be delivering the keynote. The winners of the inaugural Far East Fest feature some old favorites and a surprise or two. The critics' overall choice was Sway for a roast pork congee with harissa. and the people chose Sno Mo for the taro shaved ice. 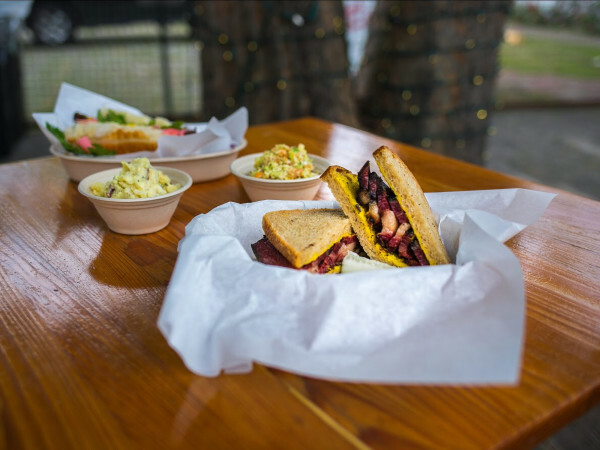 Chicon wowed the judges with an aged beef chawanmushi, securing the "Most Innovative" nod, while Dee Dee’s mango sticky rice secured the East Austin trailer a win in the "Best Food Truck" and "Best Dessert" categories. We are not sure if Eugene Han, “Top Noodle” for eating an ungodly amount of noodles in a very short amount of time, was able to enjoy any of the winners' bites after his heroic turn, but we wish him the best. Thirsty Planet has opened a brand-spanking-new facility on South Congress Avenue. The new 60,000-square-foot space will allow greater production and produce a wider variety of beers. 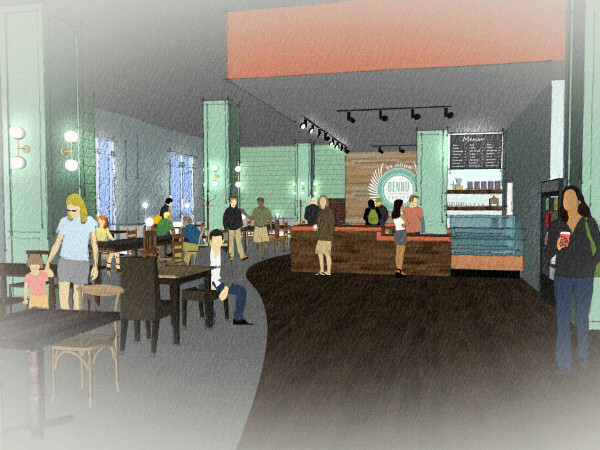 A tasting room is set to debut in 2018. In chef shuffles, Derrick Flynn, most recently of the Chameleon Group (Wu Chow and Swift's Attic), just joined the Juniper team as executive pastry chef. Patrick Taylor, former executive chef at the Domain Westin has been appointed as the executive chef at Georgetown’s Brix and Ale. June’s All Day is hosting chef Sam Smith from 2017 Food & Wine Best Restaurant Tusk in Portland on October 15. Odd Duck is participating in BreakfastClub on October 11, “a global event series connecting culinary and design innovators through the ritual of breakfast” and not an excuse to get detention again. Carnivores will delight in The Butcher’s Ball on October 15 featuring Austin chefs Ben Runkle from Salt & Time and Dawn Burrell from Uchiko. If you live up north, get witchy at 77 Degrees' Harvest Moon Party on October 5, featuring bites, henna tattoos, fire dancers, and bongo drummers. And Sour Duck Market is giving a sneak peek through a bake sale on October 7 at Odd Duck, benefiting Jabo’s Garden at Zilker Elementary.